Absolver 1.08 update is now rolling out on PC. The latest update comes with bug fixes and various other improvements. According to the developers, the main objective of this update is to start giving better long-term rewards for players who invest time and effort in Combat Trials. The new Absolver update 1.08 has added Rift Coins and Rift Disks: magical artifacts that will give items of various rarity levels. The Prestige system will give rewards to players beyond level 60. In addition, Absolver version 1.08 has updated the inventory with a new “sort” and “salvage” features allowing players to better manage their inventory and convert equipment pieces into Fragments, which can then be used to repair equipment. [DESIGN] Loot drops in Rift Coins and Rift Disks now give items in different color variants. 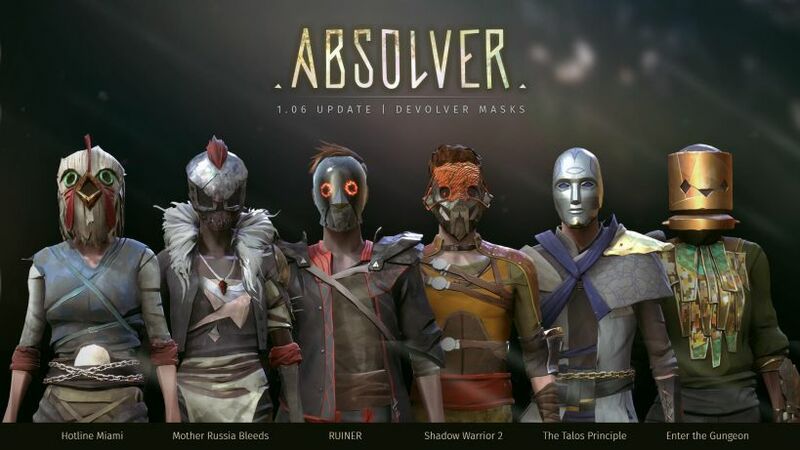 Check your game update and download Absolver 1.08 for PC. The patch will roll out later on PS4.